SHERIDAN, Ark. -- Sheridan School District’s Superintendent Jerrod Williams announced today the district has selected Lance Parker as the new head football coach for Sheridan High School. Sheridan’s Board of Education will vote on this recommendation at its next meeting on Feb. 13, 2017. Parker is currently an offensive coordinator for the 6A Russellville High School Cyclones, who won their first-ever state championship this past football season. He has held this position since June 2016. 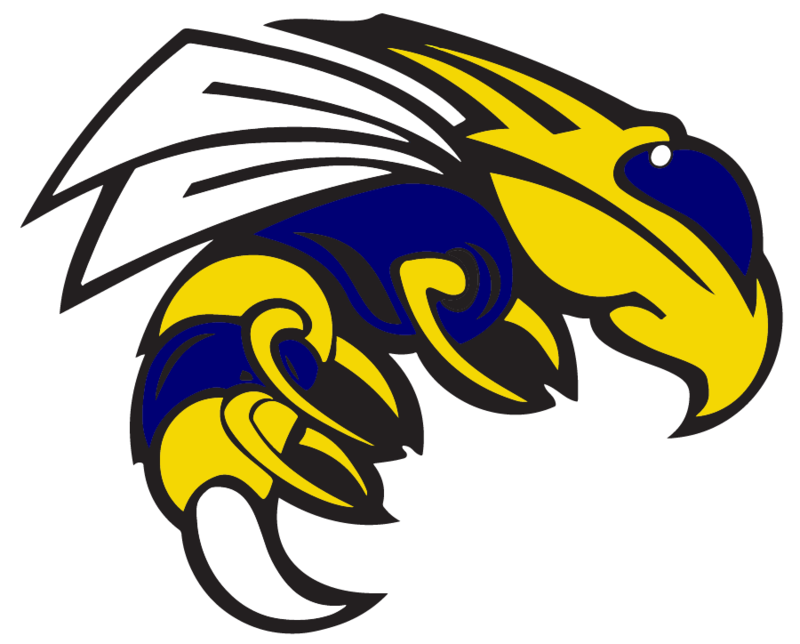 “I am very excited to welcome Coach Parker to the Yellowjacket Nation,” said Sheridan’s Director of Athletics Matt Scarbrough. “It was a long process to find the right person to lead the Sheridan football program, and I am confident we have found the right person. Coach Parker has just completed a season with Russellville that ended with a state championship. He has been where we all want to be, and we are looking forward to great things." Before coaching at Russellville High School, Parker was the offensive coordinator for 7A Bryant High School. Prior to his tenure at Bryant, he coached at 6A Desoto Central High School in Mississippi and Paris High School, a 3A school in Texas. He is a graduate of Ouachita Baptist University, where, as quarterback, he led the Tigers to a 7-3 record in 2008, which was the university’s first winning season in 25 years. American football coach from Arkansas. “My grandfather was one of the biggest influences in my life … I have been fortunate to learn from him. He was instrumental in developing me as a coach and preparing me for this incredible opportunity,” he said. Parker replaces Coach Louis Campbell, who served as Sheridan High School’s head coach from 2010-16.